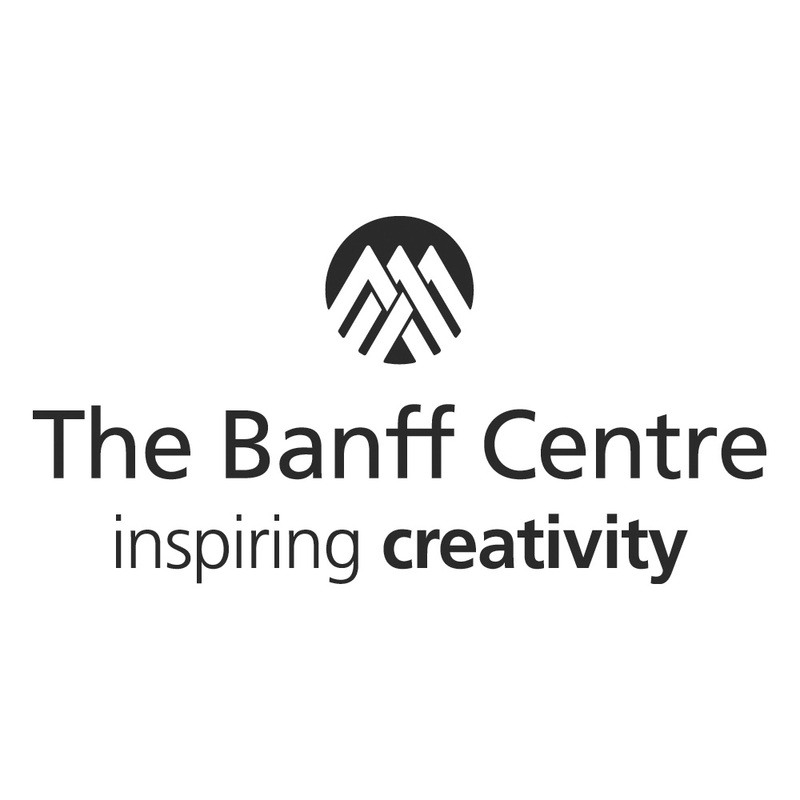 The Banff Centre is the largest arts and creativity incubator on the planet. Our mission is inspiring creativity. Over 8,000 artists, leaders, and researchers from across Canada and around the world participate in programs at The Banff Centre every year. Through its multidisciplinary programming, The Banff Centre provides them with the support they need to create, to develop solutions, and to make the impossible possible. Orphée⁺: "How do we grieve in 2018?"